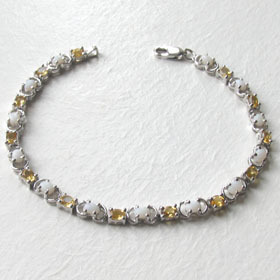 Citrine and sterling silver bracelet. 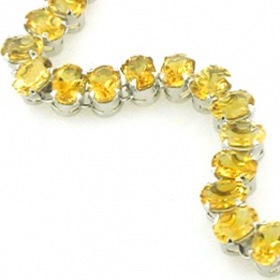 This citrine bracelet glistens with 23 deep gold-coloured natural citrine gemstones. 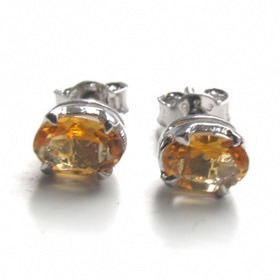 The citrines are clear, brilliant and have full vivid colour. 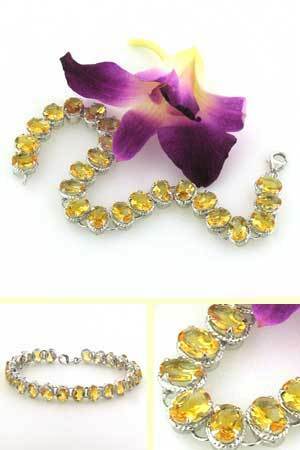 Beautifully fluid around the wrist, the gemstones are claw set and joined to each other with a round link allowing for fluid movement. 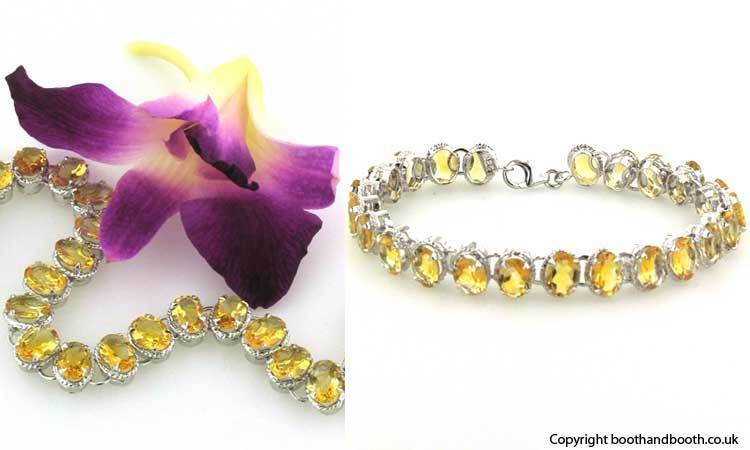 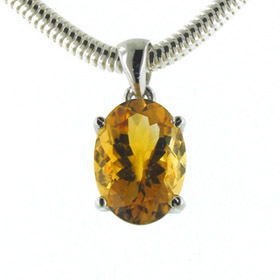 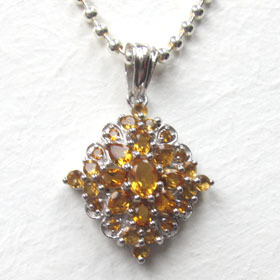 The citrines used in our citrine bracelets are genuine gemstones. 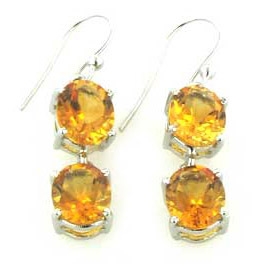 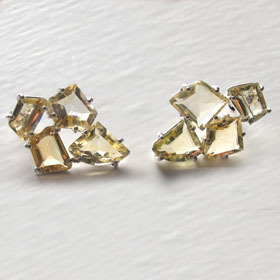 Team up with a citrine pendant and citrine earrings.